Ms. Gourkova began her classical ballet training at age seven in her birthplace, Donetsk, Ukraine. At age eleven she auditioned for admittance into the Kirov Ballet’s famed Vaganova Institute in St. Petersburg, Russia and was accepted. Thus began her association with legendary teachers, dancers and choreographers of Russia’s renowned Bolshoi and St. Petersburg ballet companies. Upon her graduation from the Vaganova school, she joined the Donetsk Theatre of Opera and Ballet where she rose to the rank of principal dancer. She later performed on international tours with the ‘cream’ of Russia’s ballet artists including Vladimir Vasiliev, Ekaterina Maximova and Nina Ananiashvili, among many others. During a tour of the USA she and her husband, Sergey Popov, came to the attention of Vassili Sulich and Nancy Houssels, co-founders of Nevada Ballet Theatre (then, Nevada Dance Theatre) and were engaged as principal dancers, positions they held from 1995 to 2000. After her retirement from the stage, Ms. Gourkova was contracted to teach at the company’s academy where she continues to conduct ballet and character classes and to provide choreography for its annual concerts. In addition, she is a faculty Teacher for Dance Masters of America. She is happy to be sharing her experience and expertise with the students of Nevada School of Dance. Mr. Popov trained extensively at the State Choreographic School in Perm, Russia. He has performed throughout the world dancing leading roles from the classical ballet repertoire, including the princes in “Swan Lake,” “Sleeping Beauty” and “The Nutcracker.” His numerous awards include first prize as Best Partner at the Ukrainian Contest of Ballet. During his career, his partnering skills have been much sought after by many renowned ballerinas, including Russia’s Lyubov Kunakova and Inna Dorofeeva. He has been a guest artist with numerous companies and in many international gala performances with such luminaries as Irina Kolpakova, Galina Mezentseva, Vadim Pisarev, Julio Bocca and Farukh Ruzimatov, to name just a few. While principal dancer with Donetsk Theatre of Opera and Ballet in Ukraine he met and married ballerina Ella Gourkova. Before they retired from performing they were principal dancers together at Nevada Ballet Theatre for five years. 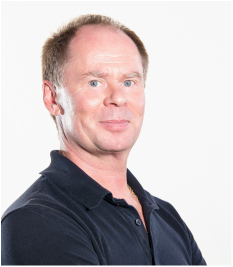 Mr. Popov has taught dance at the College of Southern Nevada since 1999 and, as a faculty member of Dance Educators of America and Dance Masters of America, conducts classes throughout the USA. Mr. Popov brings vast knowledge and experience to Nevada School of Dance. Ms. Christina worked as a Ballet Teacher, Choreographer and Vice Dean of the Foreign Department for nine years in Hanoi, Vietnam. She was a solo ballerina for the most prestigious national opera ballet theatre in Vietnam until December 2003. She was a featured solo ballerina for many plays in multiple countries including France, Germany, Norway, Japan, and China. Ngo’s Education began in the Vietnam Dance College in 1992. She finished there in 1999 with a Bachelor’s Degree in Ballet, Vietnamese Traditional Dancing, Character Dancing, Duo and Contemporary Dancing. She went on to the Hanoi Academy of Theatre and Cinema where she received a BA Degree in Dance Training. Finally, she received her Masters Degree from the Hanoi Academy of Theatre and Cinema in 2012. Christina’s awards include Second Place in teaching ballerina by Vietnamese Dance Association in 2009, First Place in 2010 and Second Place again in 2011. ​Ms. 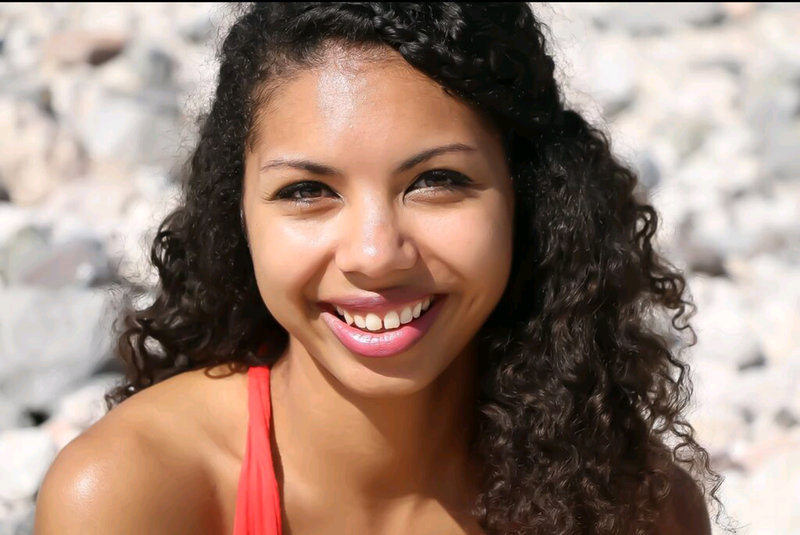 Tiffany was born and raised in Utah, where she began dancing at 4 years old. Her passion and love of dance has continued throughout her life. 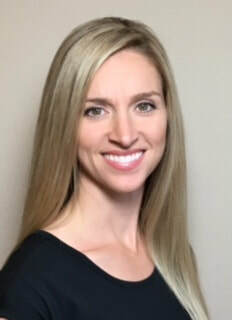 Ms. Tiffany pursued her education in dance at Brigham Young University where she was the recipient of dance scholarships and received numerous awards including Outstanding Teaching Award, Outstanding Overall Undergraduate Award and two-time Outstanding Performer Award. As a freshman, she was chosen as a member of The Dancers’ Company (currently known as the Contemporary Dance Theatre) and performed in concerts throughout the western United States, the Kennedy Center in Washington D.C., New York City and internationally to the Philippines and Korea. She has taught and choreographed several dances, master classes, and workshops at studios, high schools and universities. While in college, she performed in two films shown on PBS, one of which received national acclaim. Tiffany graduated in Modern Dance Performance receiving extensive training in teaching, dance technique, improvisation, composition and performance. Ms. Tiffany believes in the artistic potential of every student and emphasizes creative expression as well as movement efficiency in her classes and choreography. She is thrilled to have the opportunity to teach your children at NSD and can’t wait to see them grow and blossom into beautiful dancers and performers. Ms. Tiffany is married and blessed to have four fantastic children that keep her on her toes. Summer started studying dance at a young age at Nevada Ballet Theater, participating in The Nutcracker for many years and understudying for company roles. She then switched to Kwak ballet on scholarship. After attending Las Vegas Academy she decided to pursue her more creative side by attending CalArts, a conservatory college in Valencia, CA, honing her skills for contemporary and choreography. Ultimately she ended up returning to Las Vegas to finish her BFA close to family, at UNLV with a major in Dance Performance. She was awarded Outstanding Performer for the year. She has performed in many dance festivals throughout the states including IABD, ACDFA, Check it Out, and Dance in the Desert as well as internationally in Korea as a collaboration with KNSU. She is currently a contemporary dancer with SampleDance. She also teaches ballet and contemporary at Kwak Ballet and performs and choreographs for Las Vegas Ballet Company.